Awards: Won 5 Oscars. Another 58 wins & 56 nominations. 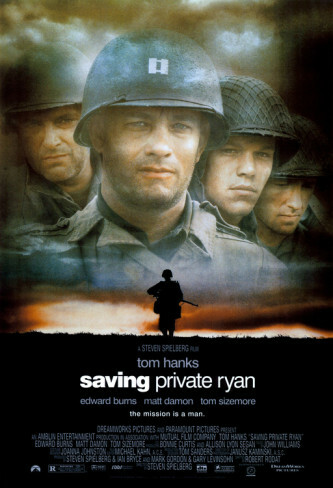 This entry was posted in Action, Drama, War and tagged action, Drama, Normandy, Steven Spielberg, Tom Hanks, war. Bookmark the permalink.